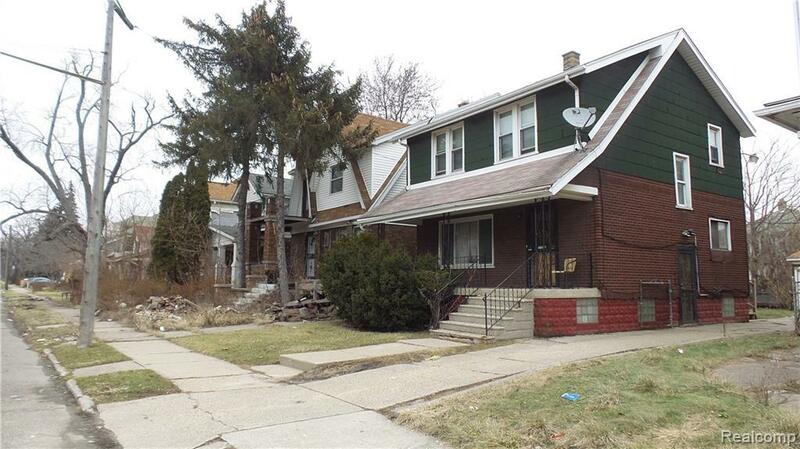 A 2 family fixer located a half mile outside of Dearborn and less than a 15 minute drive from Downtown Detroit! This brick multi-family 2 car garage home has extra loft/studio on 3rd floor for maximizing "home sweet home" living space or for maximum investor earning potential. Upper unit has open floor plan and enclosed upper balcony. Main unit has sizable open floor plan as well. 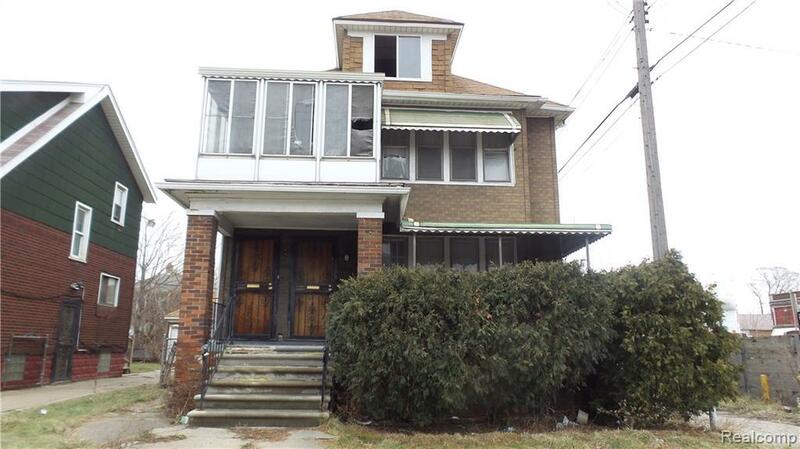 Can be sold with 7241-43 AMERICAN which is directly across the street, for 38k total. 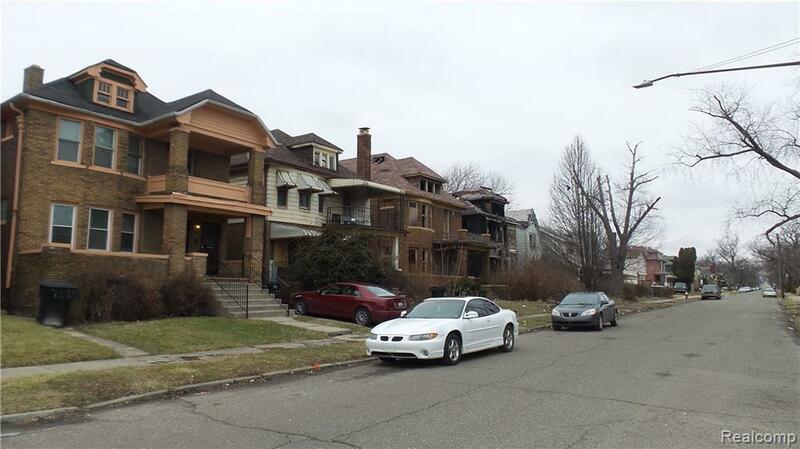 Could be a great choice for a family, organization or investor who wants multiple units on the same street. 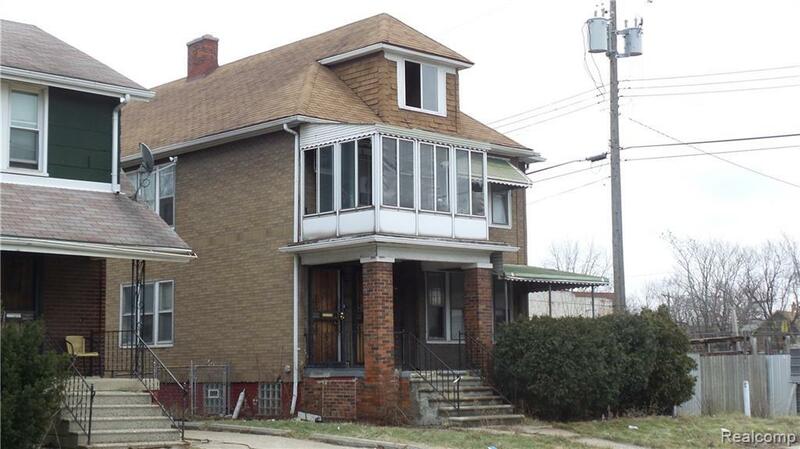 Home is located off of a vein street which is a direct route to the midtown area of Detroit. Close to public transportation, grocery, dining, library Contact your agent today about showing appointment details. Home sold as is. $495 buyer transaction fee payable at closing, buyer agent to verify all information and order final water read.